Nels Cline is an American multi-instrumentalist and one of the world’s most renowned and inventive guitar players. 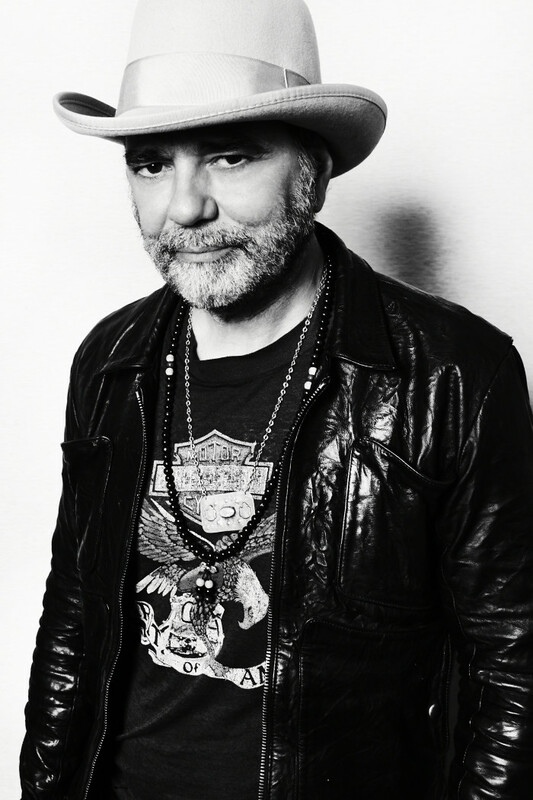 Best known these days as a member of the popular Chicago band Wilco, Cline has collaborated with hundreds of musicians, most often within the realm of jazz or improvised music, but also touching upon almost every music genre human beings currently comprehend. 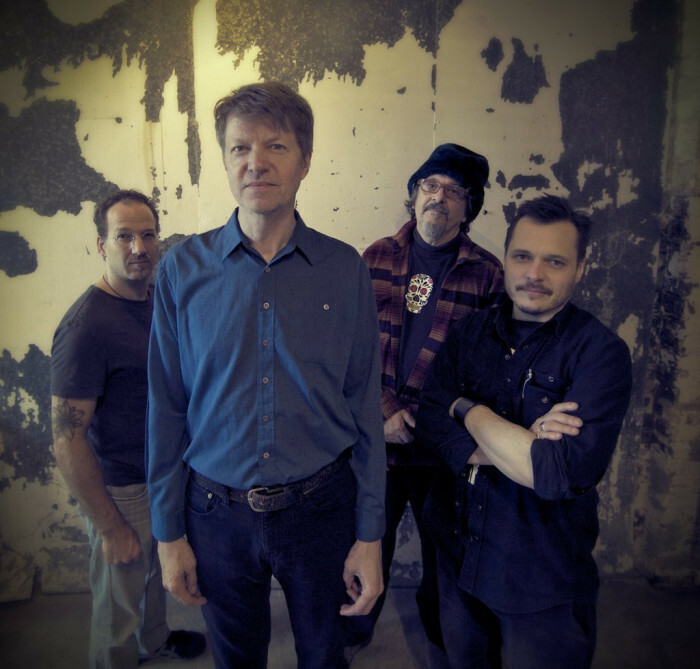 Near the beginning of this century, Cline started a new free jazz ensemble called the Nels Cline Singers, featuring drummer Scott Amendola, bassist Trevor Dunn, and percussionist Cyro Baptista, and to date, they’ve released six albums, including 2014’s Macroscope. The Nels Cline Singers are playing at Guelph, Ontario’s Hillside Festival during the weekend of July 24 and here, Nels and I discuss being back in New York City after playing Wilco’s Solid Sound Festival, MassMoCA and the state of Massachusetts, Chicago music festivals, 318 Canadian music festivals, catching up to Europe, music and social skills and community building, punishment, curating Solid Sound, Jeff Tweedy and Tony Margherita, the new Solid Sound documentary Every Other Summer, when the Nels Cline Singers get together to play, the expanded NCS, Marc Ribot’s open letter to Steve Albini about copyrighting art, the vague notion of making the latest NCS album Macroscope, the 1970s and high school, the Weather Report, Herbie Hancock, MIles Davis, Yuka Honda and Cibo Matto’s new record Hotel Valentine, playing in Cibo Matto, being a dad and not knowing or being able to do anything, proteck ya neck, a terrible nerve pinch, being there when ‘there’ is in Wilco, more people are coming out to see Nels play outside of Wilco these days, the Grand Canyon Suite by Ferde Grofé, hearing classical Indian music in grade 10, hearing Jimi, an entire side of Ravi Shankar goes a long way, visiting India, touring modern, his guitar style or lack thereof, classical Indian sitar elements within his playing, various influences, drones, rising music stars and great younger guitarists, buying new CDs, Julian Lage, the forthcoming double-album of orchestrated ballads called Lovers that Nels has been working on for two decades, at least one of these ballads is by Sonic Youth, it should be out by January, working with John Zorn, new Singers stuff, scoring a new documentary about veteran suicide with Yuka, trying to guess how many records Nels has appeared on, new Wilco recordings and their state of completion, the Mack Avenue record label, the song “Respira,” and so the raga is over.